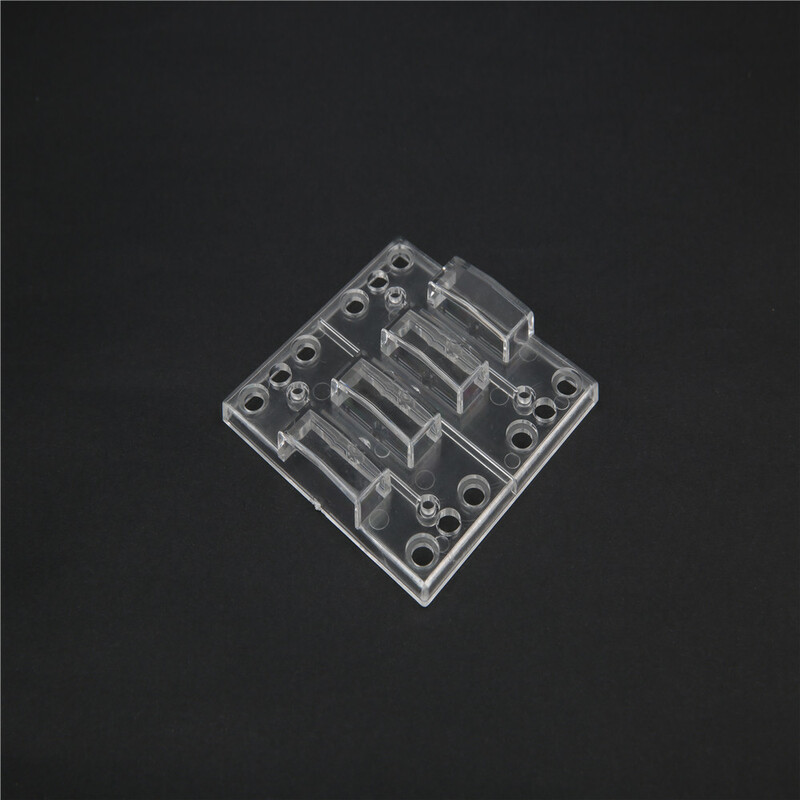 Customized Plastic Injection Moulding for medical parts-Product Details from Shenzhen Abery Mold & Plastics Co., Ltd.
2.Mould design:we will Communicate and Exchange the opinion with you after you place order. 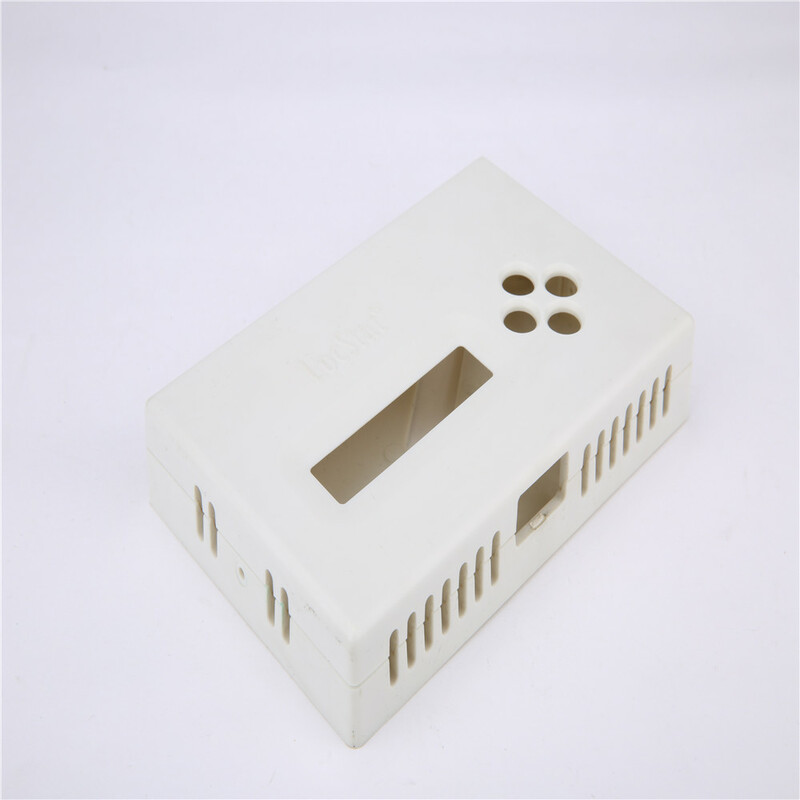 6.Mould testing:We will inform you the date.Than will send the sample's inspection report&injection parameters with the sample to you! 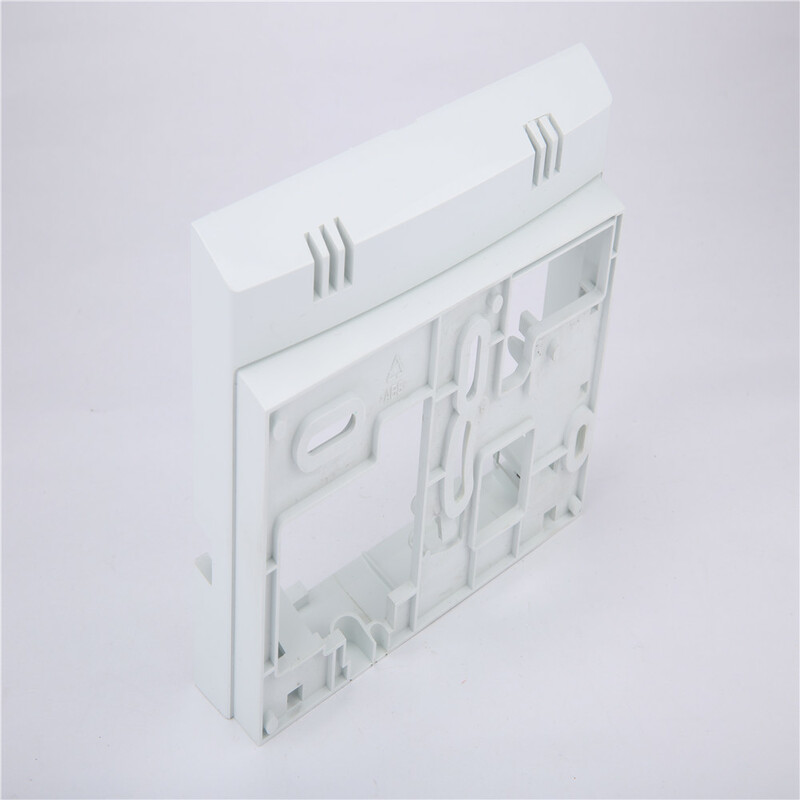 9.We provide any differeny kinds of plastic injection mould, blow mould, silicone mould, die casting mould service. Milling, grinding, CNC, EDM, wire cutting, carving, EDM, lathes, surface Finish, etc. 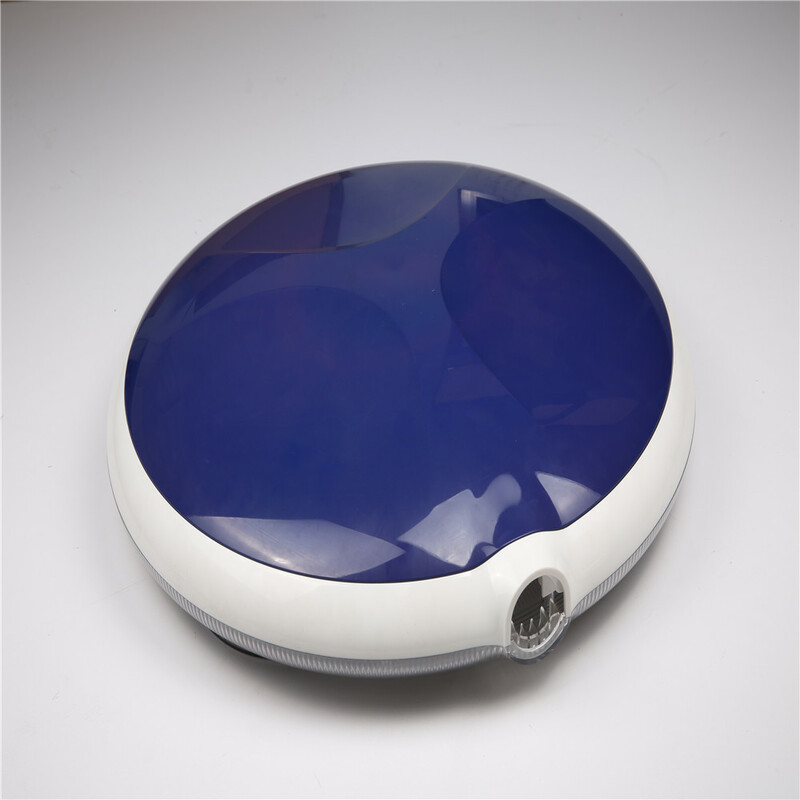 Customized Plastic Injection Moulding for medical parts In Shenzhen Abery Mold & Plastics Co., Ltd. Manufacturing, Abery Mold main products: Injection mold.